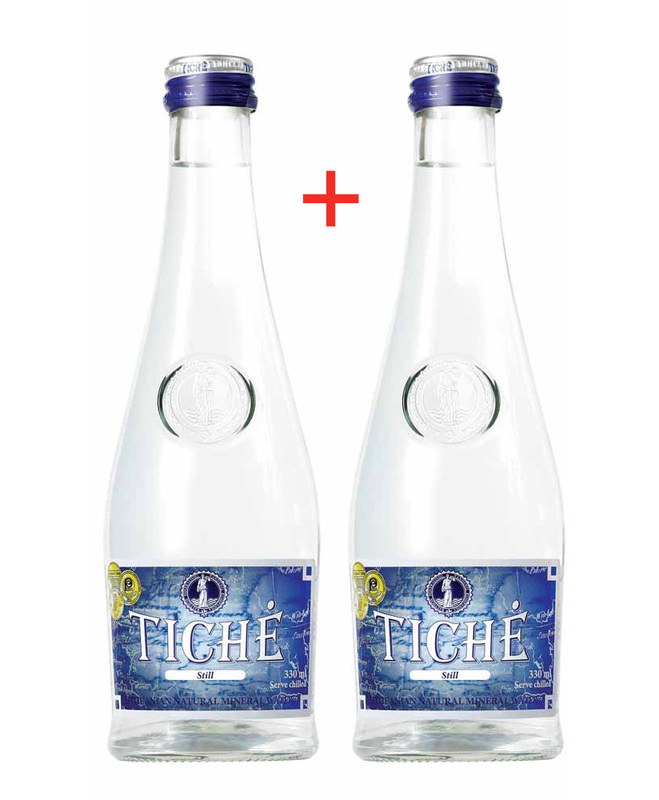 TICHĖ, differently from most of the water extracted in Lithuania, is calcium sulphate, i.e., naturally alkaline water with a pH of 7.6-7.8. This means that drinking alkaline water, the body pH normalizes, the body itself gets more oxygen and purifies itself better. Therefore we say that TICHĖ is LIVING water. Water is the basis of the daily nutrition pyramid. Adults should drink at least 8 glasses on a daily basis. If blood - the most important vital body fluid - lacks calcium, kalium, natrium or magnesium, it takes them from other organs, e.g. bones. While drinking 1 litre of TICHĖ will provide you with 20% of the recommended daily intake (RDI) of calcium and 16% of magnesium. It is extracted from a spring in the depth of 689 metres - the water in such depth preserves its pure primordial state, as it was created by nature thousands of years ago.Of medium immutable mineralization (1378 mg/l) - it is not necessary to dilute.